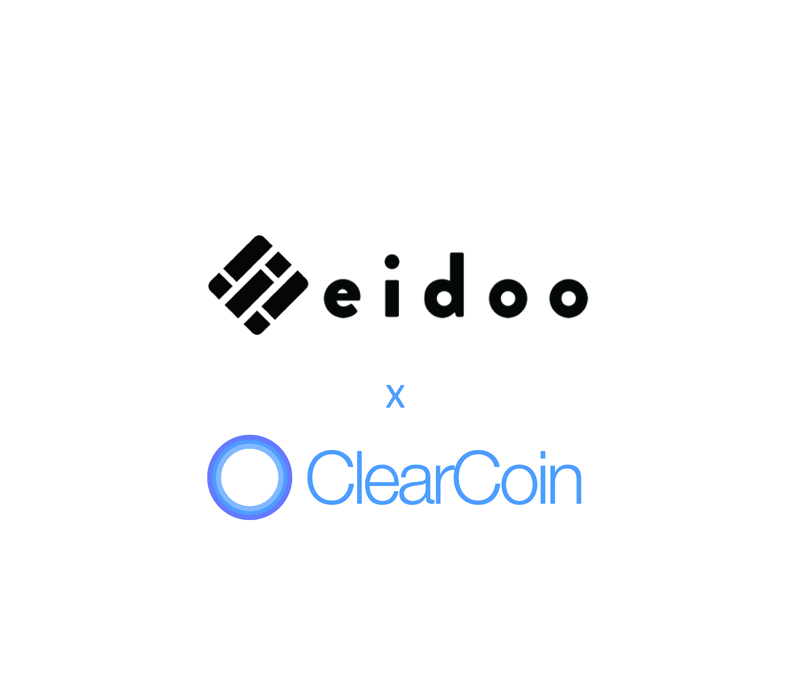 XCLR is now listed on the Eidoo wallet. Eidoo is a blockchain-to-human interface simplifying the interaction between the blockchain and its users. The Eidoo wallet is available on Google Play, Apple’s App Store, and Desktop. Eidoo supports BTC, ETH, XCLR, and others. In addition to the wallet service, Eidoo’s hybrid exchange allows users to trade tokens from within its interface. 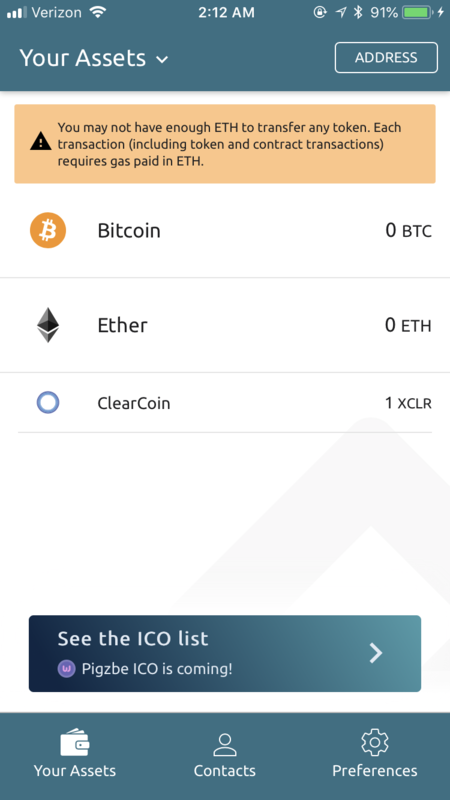 The full list of wallets that support XCLR is available on this page.